The use of turmeric has recently come to the attention of dog owners. 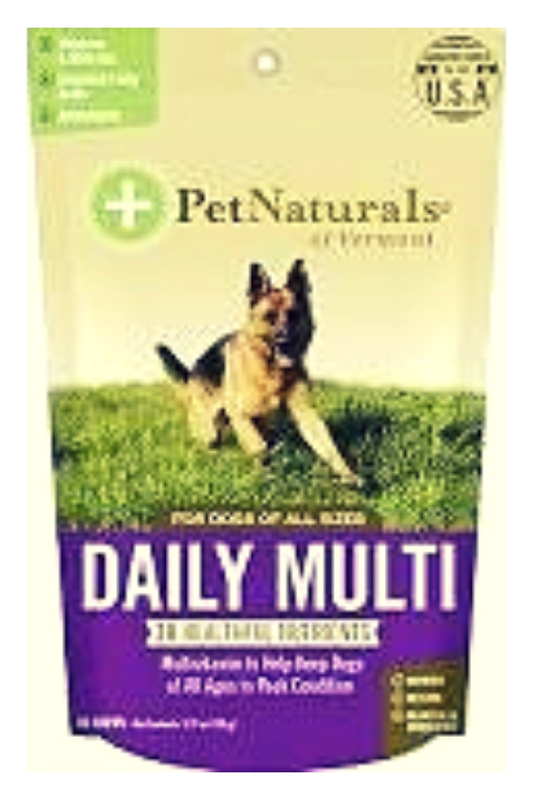 It does wonders for the overall health of dogs and is especially useful for older or adult dogs. 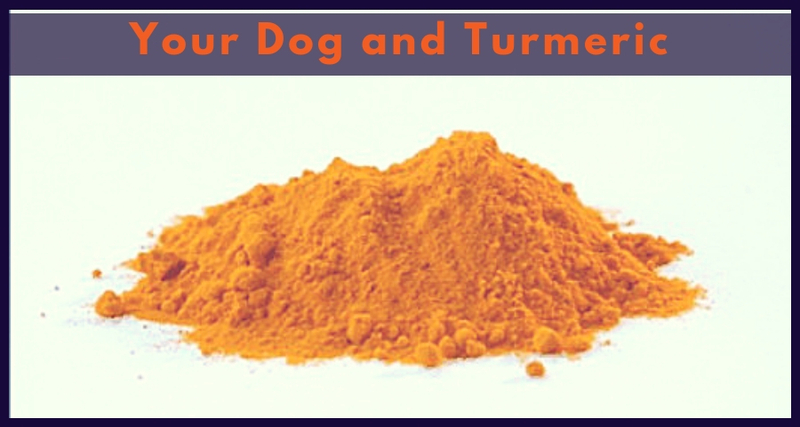 Several studies show the positive effects of turmeric on dogs. Is Turmeric Safe For Your Furry Friend? Yes, it is, in fact, healthy for your canine. Add a healthy fat or black pepper to turmeric to help with the absorption. You can use it in their baked treats or food to help with the consumption. It may be a little difficult to get your dog to eat it on its own, so adding it to other edible items will help. Turmeric supplements are also found in the form of capsules, but, to be safe read the instructions carefully before administering it to your dog. It is best to begin the dosage by administering about one-fifth of the recommended dose. 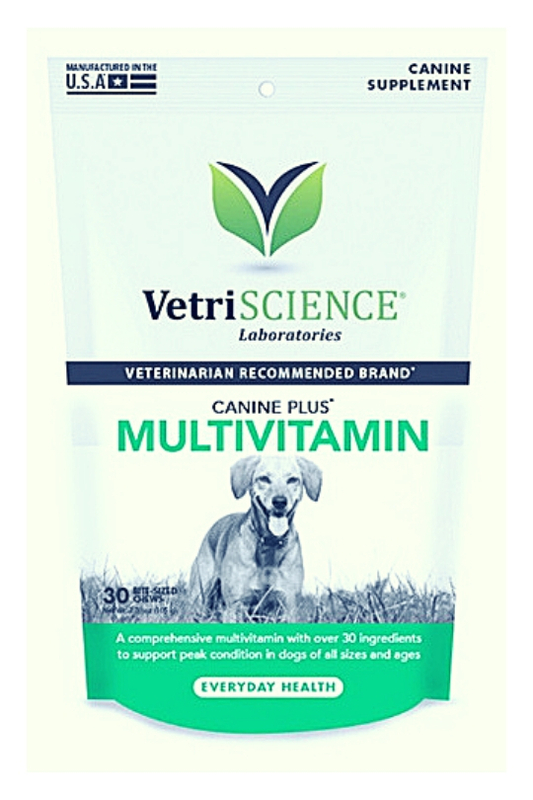 If your dog gets used to it, then you can gradually increase the dose. 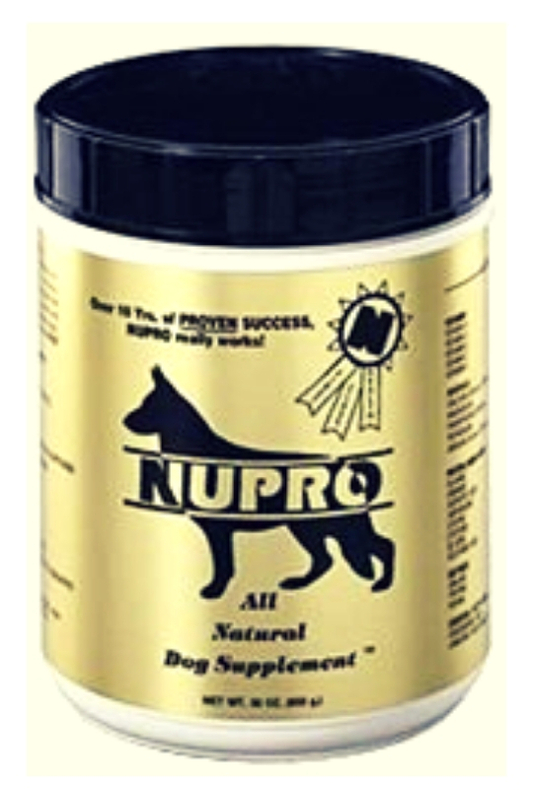 NuPro Dog Supplements 1 lbs. 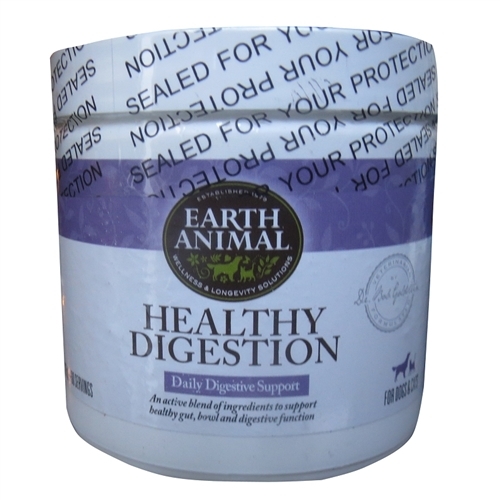 Earth Animal Healthy Digestion Dog Supplement 8oz. Humans have used turmeric for centuries. But modern science has only recently picked on its benefits and studied it more thoroughly. Research has concluded that turmeric consumption shows similar health benefits for humans and dogs alike. Turmeric reduces inflammation which is the cause of several diseases such as cancer, arthritis, and even cysts. Turmeric displays stronger properties than ibuprofen for treating arthritis pain and so on. 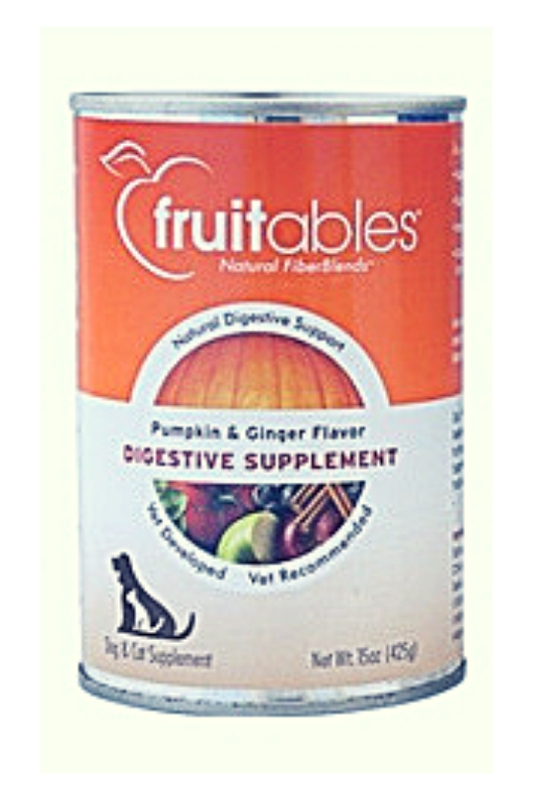 For dogs that are suffering from chronic diseases such as inflammation in kidneys, digestive issues, and even cancer. It can pose as a cost-effective alternative to expensive drugs. 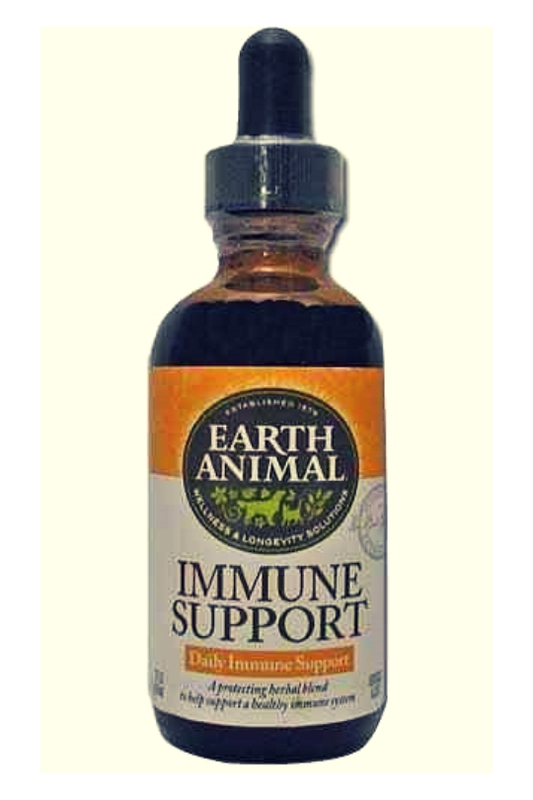 If your dog is in pain and has been diagnosed with any of the health problems mentioned above, then you need to administer some turmeric capsules to your dog. 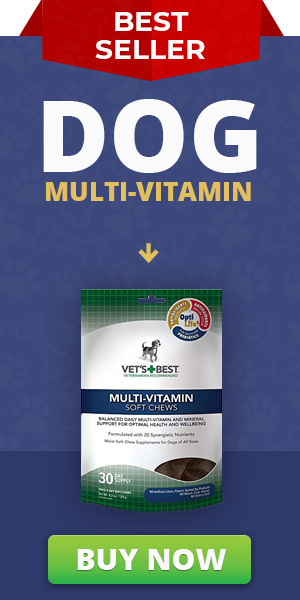 Moreover, get a recommendation from your vet for a treat that is made with organic turmeric. 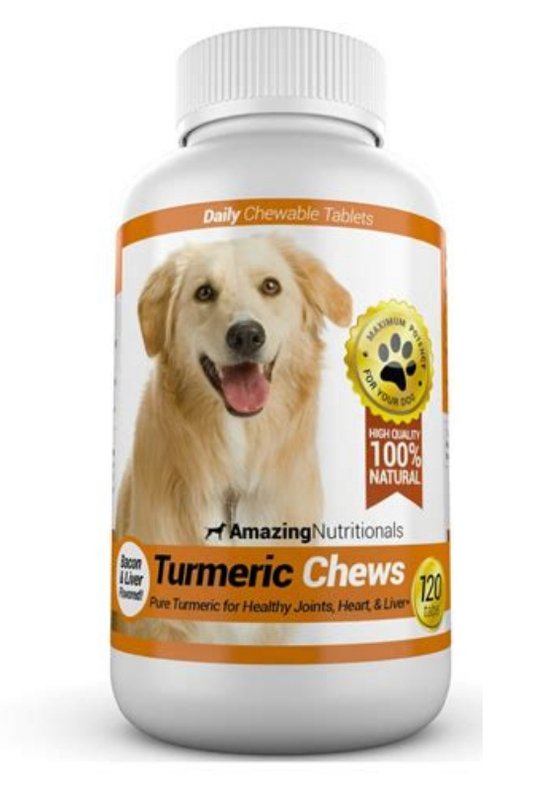 You can find pain relief turmeric treats for dogs easily. If your dog is diagnosed with a serious fatal illness, then it is secretly recommended that you keep giving your dog the medication prescribed by the vet. However, turmeric can act as preventative medicine. For more than 100 lbs about 2 teaspoons of turmeric powder. The curcumin present in turmeric is a compound that can help cure various inflammatory diseases. This can serve as alternative medicine for arthritis, cancer, diabetes and liver disease. 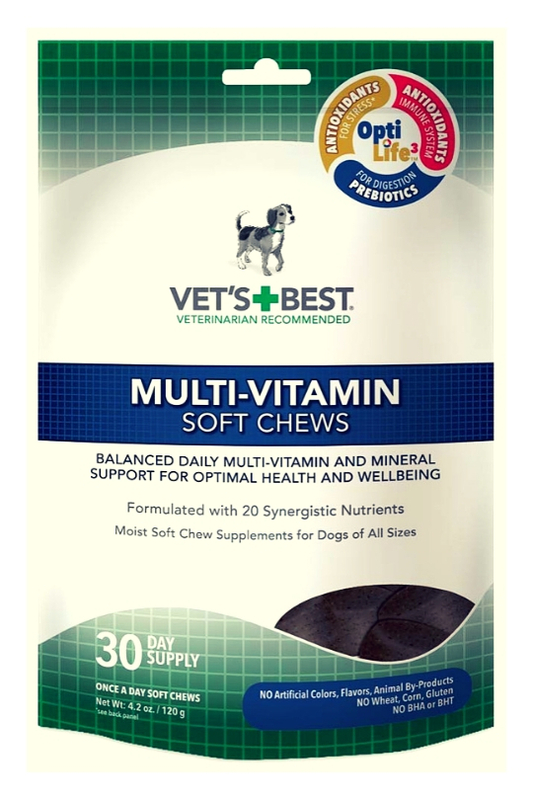 Especially for senior dogs, age brings along joint pains and other diseases. Curcumin is a strong compound which can have certain side effects. It can cause symptoms such as an upset stomach, dizziness, vomiting, gallbladder malfunctions, Iron deficiency and bruising. You can easily find recipes for golden paste, and turmeric dog treats over the internet. If your dog does not prefer eating the turmeric paste, then try and feed them some dog treats made using turmeric. 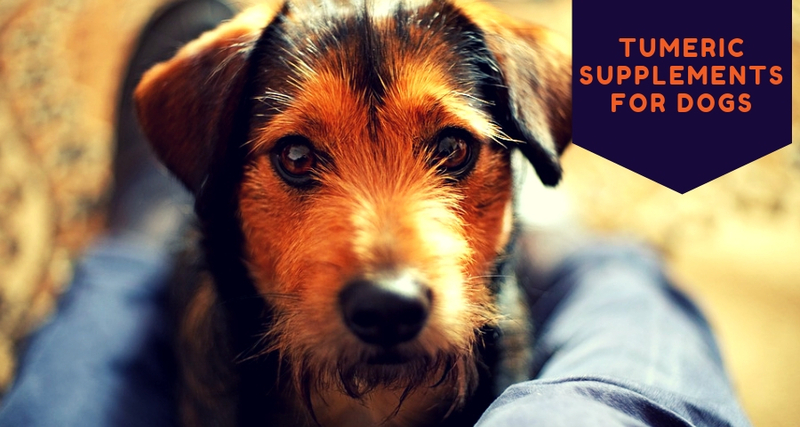 1 Is Turmeric Safe For Your Furry Friend? 3 What Will It Treat?